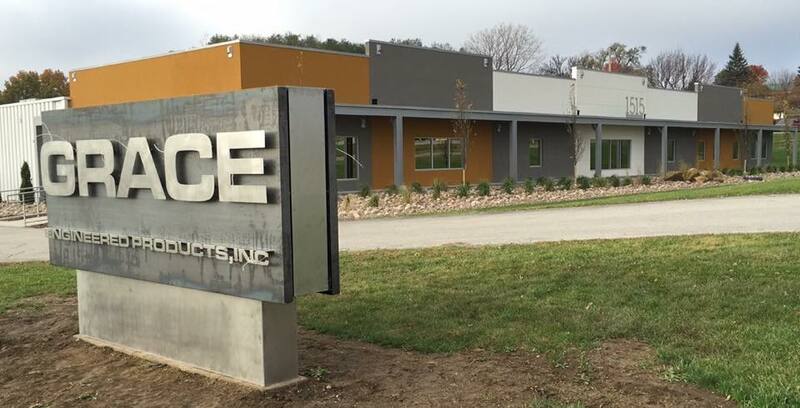 Grace is celebrating 24 years of operation in the Quad City Area and will be cutting the ribbon on this special HUMPDAY to our new facility at 1515 East Kimberly Road in Davenport. Around this time last year, news had just broke of our new acquisition plans for a 48,000 sq. ft. former printing plant, The Brandt Co. building, tripling the size of Grace’s global operations. "This will allow us to bring production that now is outsourced in Iowa here and bring production made in China here, too," Phil Allen said last year of the visionary expansion. Today, the idea for a state of the art facility has become a reality. 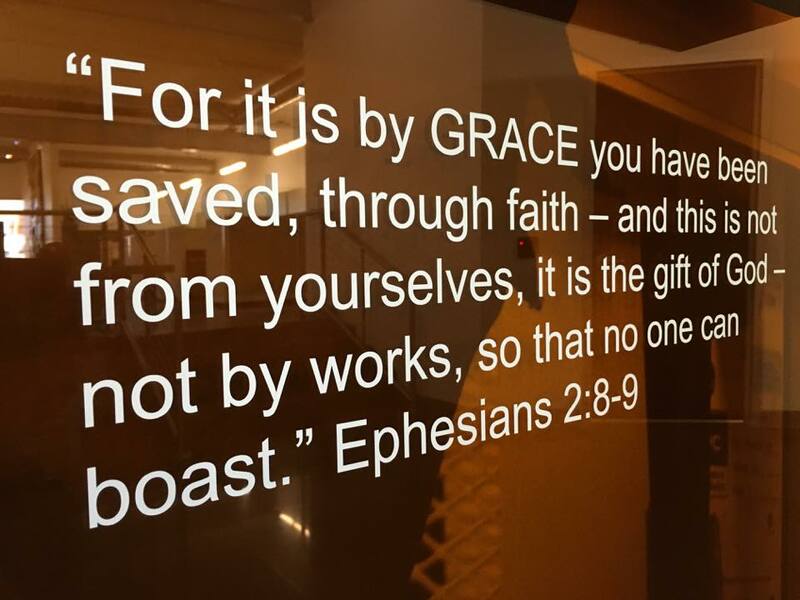 When Phil considered names for the company, he realized it was by the grace of God that he is who he is and thus Grace Engineered Products was birthed. 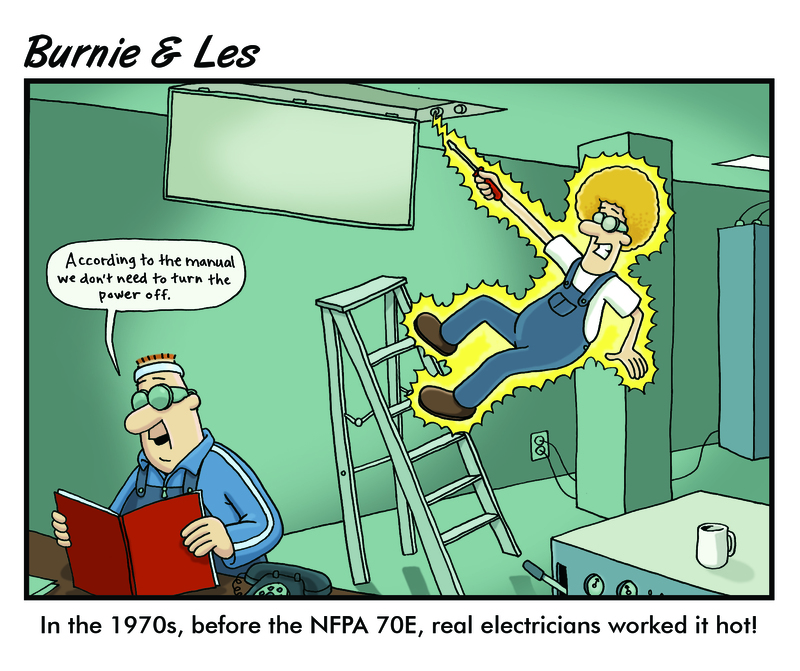 Prior to the NFPA 70E, electricians were trained to work it hot. In fact, electrical safety was generally ignored for anything under 480V and below. Today, we would turn the light switch off, lock it out, and change the ballast de-energized. Back then, however, real electricians didn't turn power off. In 1979, OSHA requested an electrical safety standard from the National Fire Protection Association (NFPA). The early version only addressed the electrical installation requirements related to electrical safety. Over the years, the NFPA 70E has continued to improve upon the way workers interact with and behave around voltage. It wasn’t until the 1995 edition that arc flash hazards were addressed, and numerous workplace safety requirements have since been added. See what's changed to the NFPA 70E and what you need to know. Today we are having our open house at our new facility and celebrating 24 years operating in the Quad City Area. Electricians used to work it "hot" until one too many accidents happened and OSHA cracked down, asking the NFPA to create a standard in 1979.